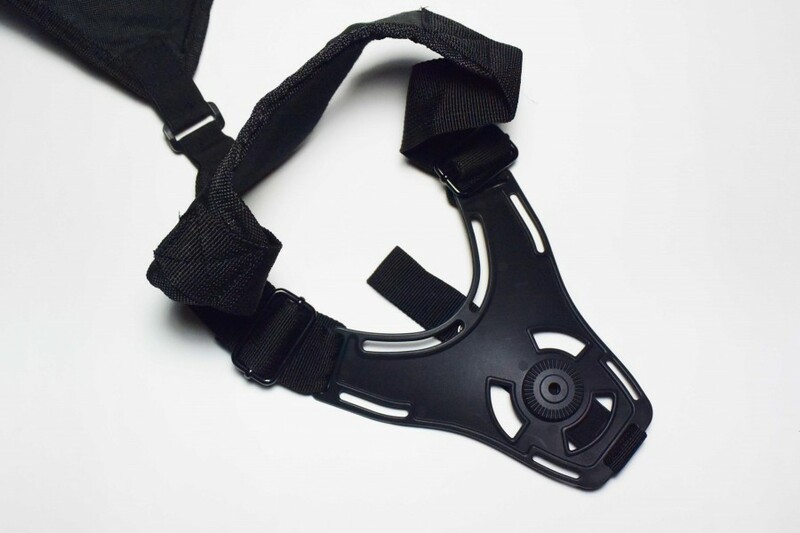 Nuprol Shoulder Platform for Retention Holster Series. Shoulder harness rig for NP Holster Range. You can attach a holster on one side and a mag pouch on the other.